Course: Taiheiyo Club - Minori Course (this is a change of venue from last year's event). This is a 54 hole tournament! 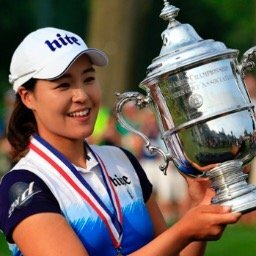 In Gee Chun - How has she not won a tournament this year? As has been the case in the past several years, it appears the battle for the Vare Trophy will go down to the very last tournament. It appears to be a two person race right now with Lexi Thompson (69.125) holding a slim lead over Sung Hyun Park (69.169). The winner receives a Hall of Fame point. It has been a big comeback year for players from the USA. After winning just twice in 2016, they now have seven victories this year. They also won the Solheim Cup. Cristie Kerr's win was the 20th of her career. She now has 22 Hall of Fame points. Twenty-seven is needed for induction. Cristie Kerr and In Gee Chun both picked up their 10th top ten of the year. Only So Yeon Ryu (12) has more. Brooke Henderson's 5th place finish was her 20th top 25 finish of the year, tying her with Moriya Jutanugarn for the most on tour. Shanshan Feng makes the most important move this week (passing In Gee Chun and Anna Nordqvist) moving from #6 to #4. Cristie Kerr returns to the top ten moving up 4 spots to #10. 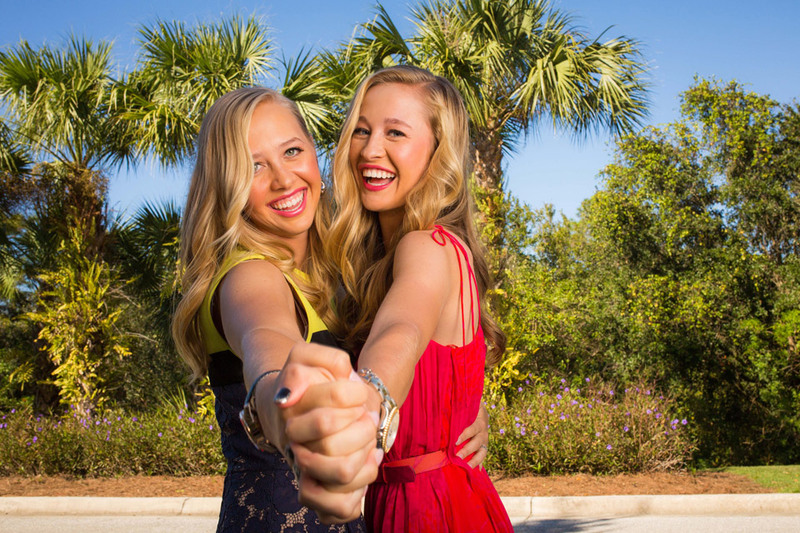 Jacqui Concolino soars from #82 to #68, while Nelly Korda leaps up from #90 to #78. Lexi Thompson, who has played in just one of the last 4, and 7 of the last 15 tournaments, amazingly still has the lead with 3,266 points. 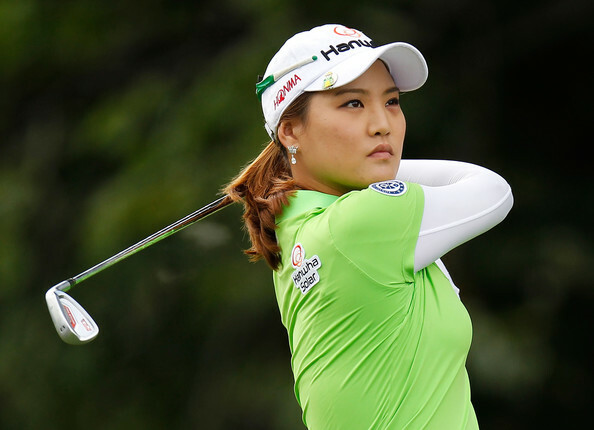 She is followed closely by Sung Hyun Park with 3,029 and So Yeon Ryu with 3,026. Brooke Henderson (2,785) and Cristie Kerr (2,583) fill out the top five. Cristie Kerr has a win, two top fives, four top tens, and six top twenties in her last six starts. 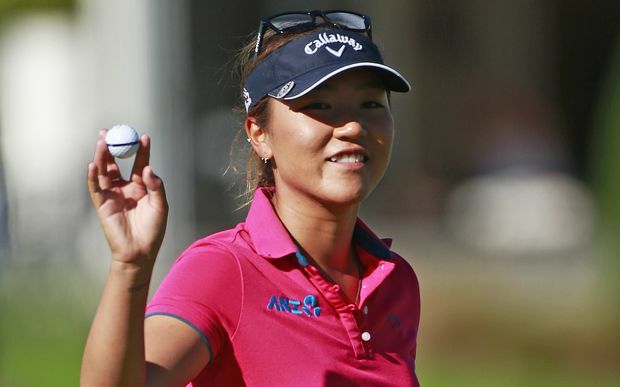 In Gee Chun has three top fives, four top tens, and five top twenties in her last 5 starts. Haru Nomura has not had a top 20 finish in her last eleven starts. Only one American player has won this tournament in the last 23 years. Can you name her?